The Asian Studies Program offers an interdisciplinary major in Asian studies and minor in Asian studies. 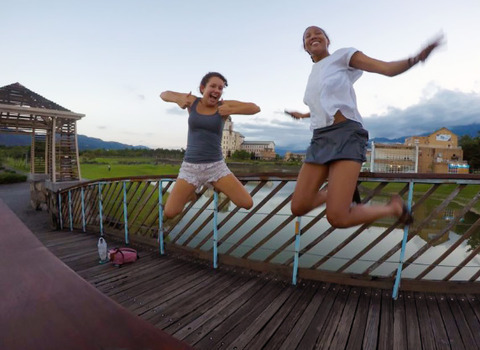 Six DePauw students joined their Taiwanese counterparts to teach English in rural Taiwan. 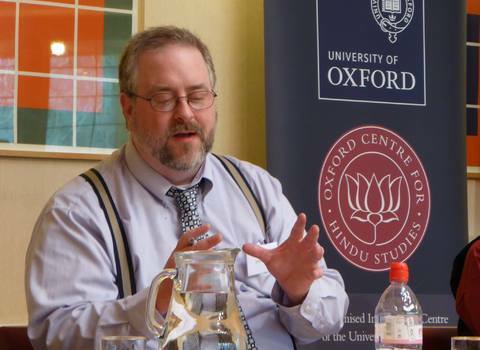 Part of a workshop sponsored by the Oxford Center for Hindu Studies, Fuller spoke about religious leader Bhaktivinoda Thakura's "decades-long campaign to re-brand Gaudiya Vaishnavism ... as a religion for modern times." 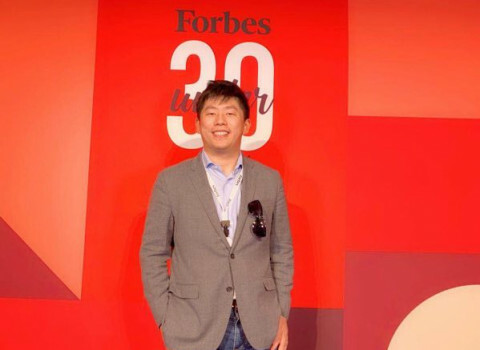 Co-Founder of Asset Pro, nominated for Forbes's 30 under 30 award. An award given to the top young business leaders in their industry. The Asian studies major is geared towards a broad-ranging knowledge of China, India, and Japan through language, history, literature, film, religion, politics, economics and the arts. The Asian studies minor covers various aspects of Indian, Chinese and Japanese cultures. Courses in language, literature, art history, film, history, political science and religious studies provide the building blocks for understanding these cultures, past and present. Students may take advantage of semester or yearlong opportunities to study in Asia. Students put their majors and minors to use in international education and business fields as well as in professional and graduate schools.